Ray Hall is a normal, everyday person. At forty-nine years old, Ray has written many stories that have amused and gripped the attention of his friends and family members, and brought every emotion they could possibly feel to their reading experience. 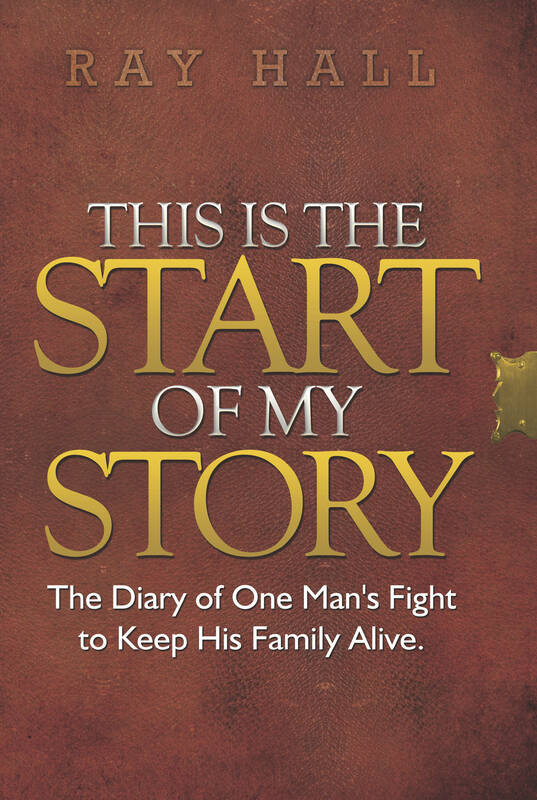 This story - this diary if you will - is for you, the reader, to enjoy as others have. Forced to flee their home from an invading force and seeking shelter in a remote cave, Ray decides to record his thoughts in a diary, which is the basis for this amazing story. Ray Hall's new novel is an incredible tale of one man's gradual realisation that far from being just an ordinary husband and father, he is, and has been for centuries, a key character in the fight to keep the world from being overrun by the devil and his evil hoards. This is the Start tells of Ray's latest battles with Satan.